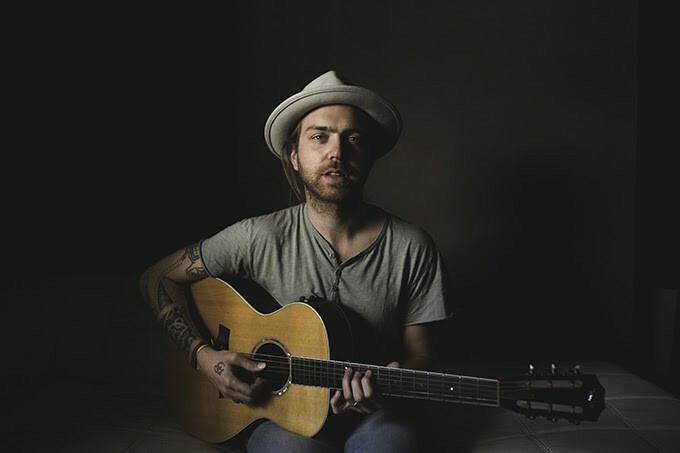 Trevor Hall admitted to being “wiped out” after the end of a tour of the Midwest and Northeast. Luckily, five weeks separate that tour’s end from a ten-cities-in-twelve-days tour of Ireland, England, and Scandinavia. It’s the 2005 Idyllwild Arts Academy graduate’s first tour of Europe. Exhaustion aside, adrenaline should keep him going through a concert in Ohio five days after his final European stop, in Copenhagen. Then he has more than two weeks to rest before six shows in a week in California and Nevada late in May, ahead of a summer highlighted by a tour of Canada, perhaps another European tour, and the full release of his album, The Fruitful Darkness. Finding his music in demand happened early for the South Carolina native. He’d been visiting Southern California to surf before finding Idyllwild Arts, where he enrolled halfway through his sophomore year. By his senior year he wasn’t only riding waves, but making them by signing with Geffen Records. A Southern California Hindu community “where I’m still active” also provides grounding. One critic describes the Fruitful Darkness title track as “deeply ruminative, rolling with waves of gleaming acoustic guitar lines and Hall’s rich, but dusky vocal tone“. This common appreciation of Trevor’s music suggests that his groundedness keeps listeners grounded. The prestigious Youth America Grand Prix, at Escondido’s California Center for the Arts in the middle of last month, turned into a kind of all-star game for Idyllwild Arts Academy dancers. Sofia Tellez Marquez, Alejandra Alicona, and Andrea Hernandez placed among the top twenty-four female classical dancers, with Andrea landing in the top twelve, and Dayoung “Sally” Kim placed among the top twelve female contemporary dancers. The boys fared even better, with Carlos Martinez Espinosa taking second among male senior classical dancers and Mateo Muñiz finishing second among male junior classical dancers. 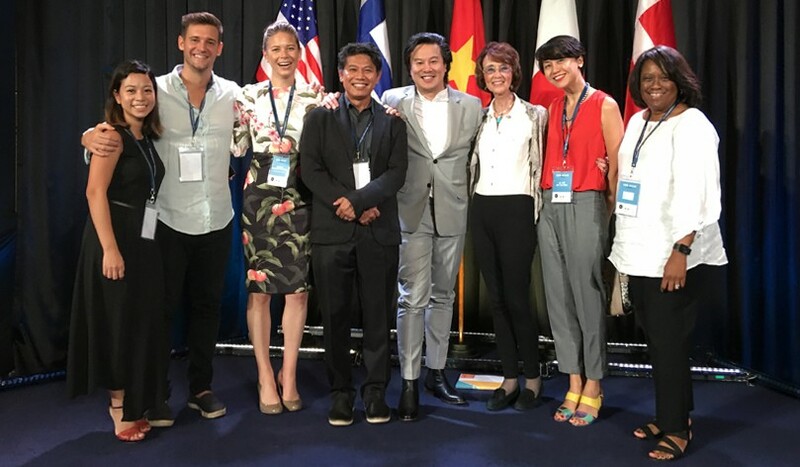 Dancing in a country far from home may become permanent for Santiago, since Youth America Grand Prix’s top-rated dancers are coveted by the world’s finest dance schools. His smile suggests he’s excited by the challenge. Going to that concert? Prepare to be impressed. A musically uninformed acquaintance listened over dinner as Todor Pelev detailed his extensive responsibilities as Concertmaster of the San Bernardino Symphony Orchestra. But when Todor’s daughter joined them at the table, Idyllwild Arts Academy’s longtime violin teacher lost interest in talking about his own work. “You must come to the performance on Sunday to see what Dimyana has done with our Musical Theatre students,” Todor said. 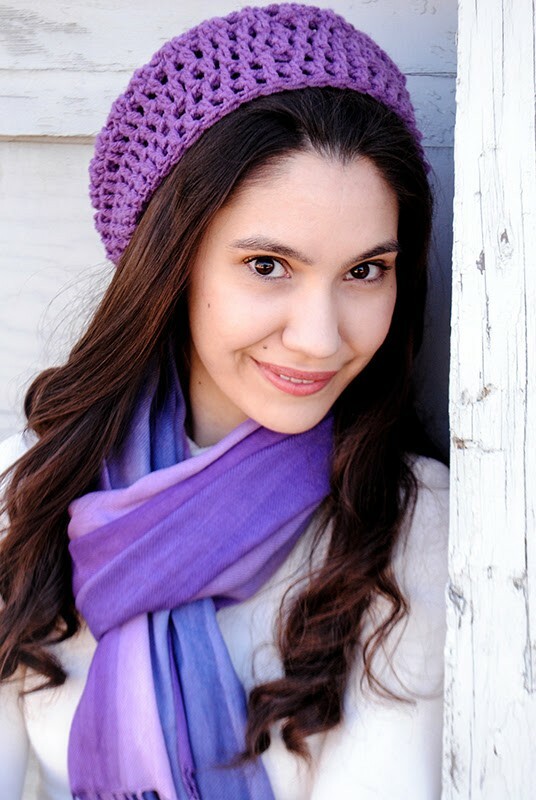 Dimyana Pelev does not speak with her father’s thick Bulgarian accent. Raised in America, Dimyana’s artistic tastes are also thoroughly American. Had the challenge been to put exactly the right edge on Cole Porter’s sly lyrics? Notwithstanding “a couple of close calls,” the challenge had been met thanks to expert tutoring by Dimyana, who choreographed her first nonlethal work at age twelve. That’s only one of the countless theatrical skills for which Regent University, in Virginia, will reward Dimyana with a Master’s in Theatre Directing next spring. As fine a violinist as her father became, Idyllwild Arts’ Musical Theatre students are lucky that Dimyana didn’t follow suit. As soon as I sit down to Skype with Minna Rose Chung, she is apologizing for her puppies’ barking, then lifting each one up to the camera to meet me. 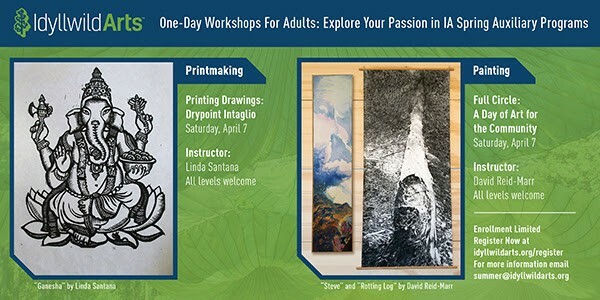 The Ohio native graduated from Idyllwild Arts Academy in 1991. 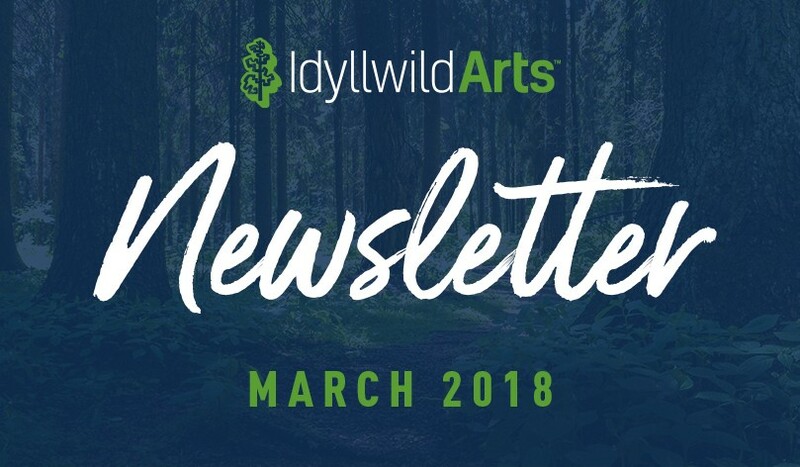 Since then, she’s led the independent, unpredictable lifestyle that Idyllwild Arts prepares students for, migrating from New York to Alaska to Winnipeg, where she is Professor of Cello at the University of Manitoba. Minna hadn’t expected to teach or to earn a doctorate. But the doctorate has allowed her to continue teaching, a profession she’s grown to love for its challenges and diversity. 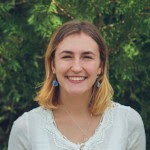 For Minna, teaching is about identifying the problem and figuring out how to communicate it to her students. Recently, her unpredictable life has resulted in a book. CelloMind: Intonation and Technique is a collaboration with Hans Jørgen Jensen, whom Minna credits with her enrollment at Idyllwild Arts. 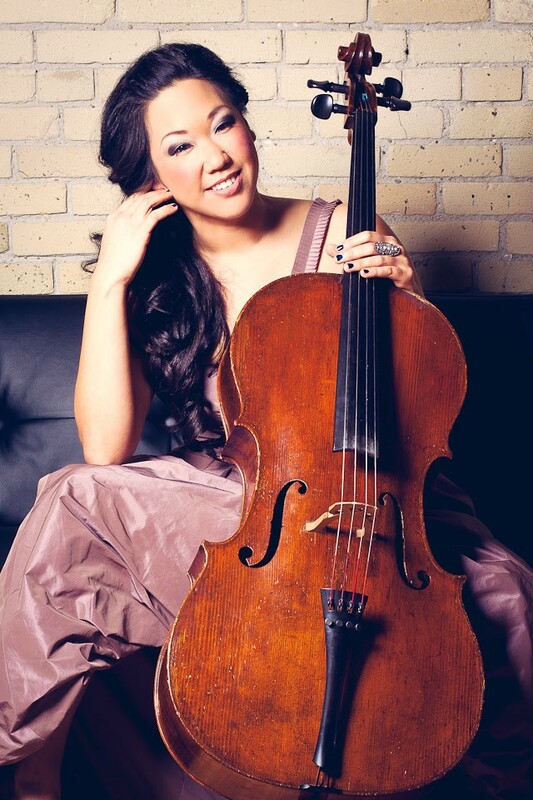 Jensen is Professor of Cello at Northwestern University’s Bienen School of Music. Intonation, the need to place pitches differently from one piece to another or even one measure to another, is an element of music that can frustrate the most advanced musicians. Minna emphasizes the anomalous nature of writing about it. CelloMind explains Jensen’s personal methods, with Minna’s clearing up of the mysteries of intonation and her technical exercises increasing the book’s accessibility. The book’s first half focuses on intonation, the second half on technique. Would she write another book? It’s why Minna finds it helpful to have a lifelong teacher like Jensen. Jihua Zhao’s observations of her Chinese grandmother seem to have helped her absorb Fashion Design teacher Minnie Walters’ lessons this year. 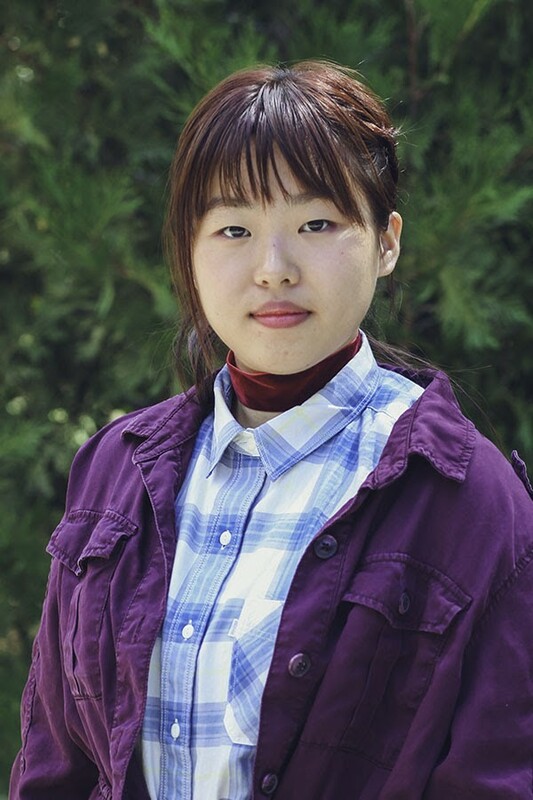 Jihua—known as “Gloria”—a tenth-grader from Shenzhen in her second year at Idyllwild Arts Academy, is a Visual Arts major who needed permission from Visual Arts Chair David Reid-Marr to take a Fashion Design class. 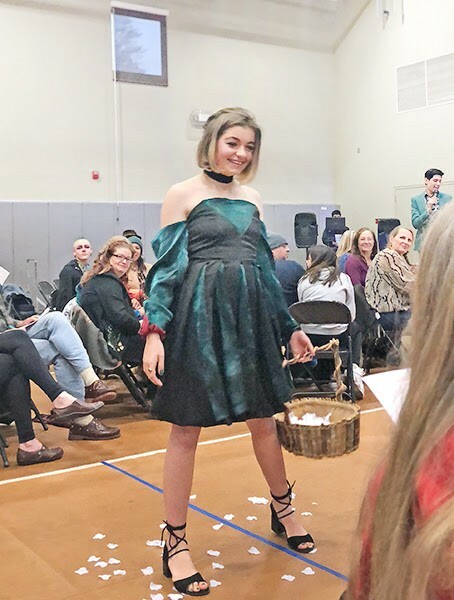 But Grandma and Minnie have taught Gloria well: her design won the prize of over $200, contributed and voted by the audience, at the March 10 fashion show of work by seventeen Academy student designers, benefiting the Idyllwild HELP Center. The HELP Center, Idyllwild’s only safety-net service provider, serves more than ten percent of the town’s five thousand residents. While her grandmother and Minnie have supplied instruction, Alice in Wonderland inspired Gloria’s winning design. “I based my idea on Alice’s dress,” she says of the design worn in the fashion show by Ela Bosworth, daughter of Academy English as a Second Language Chair Leah Bosworth. The Fashion Design students do elegance well enough to have impressed Sharon Barr, Coordinator of Registration for Summer & Auxiliary Programs and an Academy Dorm Parent. Having chosen one student, Vanessa Chan, as designer of the gown for her wedding next month, Sharon appeared in her gown to climax the upcycling show. As for whether Gloria will design for more weddings, it’s a possibility.